This entry was posted on Thursday, August 29th, 2013 at 8:45 am	and is filed under . You can follow any responses to this entry through the RSS 2.0 feed. You can skip to the end and leave a response. Pinging is currently not allowed. 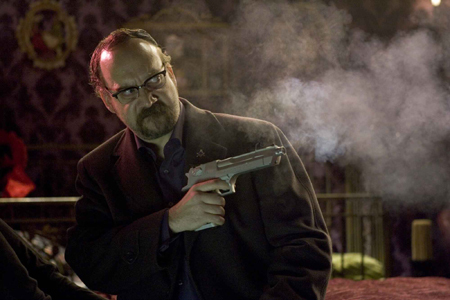 « Paul Giamatti Is Set To Star in FX Comedy, ‘Hoke’!!! Is it the frank or the beans? I don't know, both I guess. [from outside] Franks and Beans! Franks and Beans!